Grab the string, give it a spin and let the fun begin! 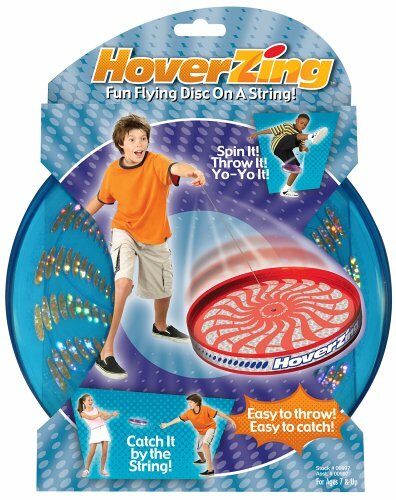 Based on gyroscopic principles, the HoverZing (the original Flip N Flyer) spins on any axis, allowing you to do tricks you simply can’t do with an ordinary Frisbee*. Play solo or with a friend...the HoverZing fun never ends!